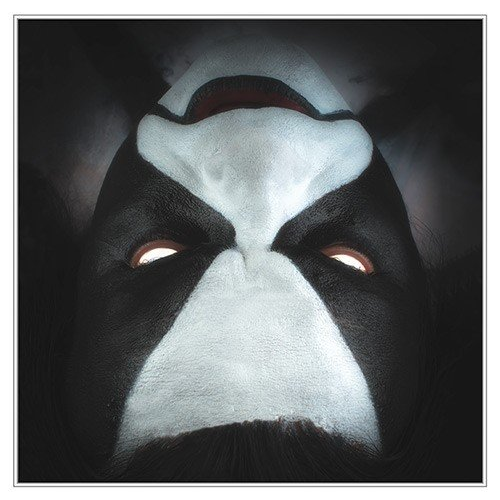 Abbath’s pitfalls on Abbath are garden variety pitfalls (haphazard songwriting, too much time on the mixing consoles). What really distinguishes this album from all the other comebacks (like our recent coverage of Dystopia) is its main author’s legacy. 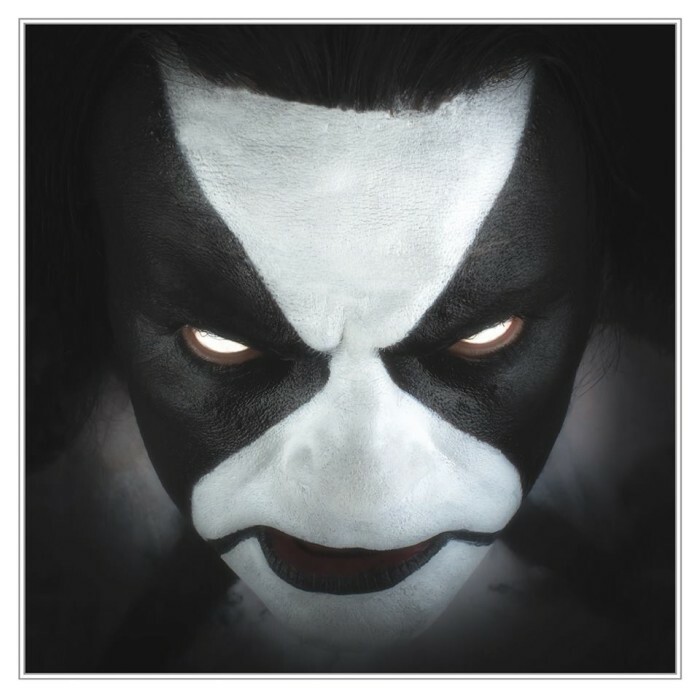 Abbath’s previous accomplishments with Immortal factor very heavily into any promotion of his solo efforts, and this album has already received a great deal of praise because it doesn’t rock the boat by not sounding like Immortal and its more openly rock-like spinoffs (Between Two Worlds, March of the Norse). Divorced from the fame, Abbath might draw a little positive attention for having slightly above average individual riffs and instrument interaction, but that doesn’t stop it from paling in comparison to what Immortal themselves achieved. A lot of what I could say about this album has already been used to describe previous efforts from when Immortal itself lost the impetus that made it so interesting in its early years. Running a simple search and replace on Brett’s descriptions of Damned in Black to replace band names makes for a very accurate, albeit not particularly original summation of how Abbath falls short. Surprisingly, it also describes some of the strong points; this album is arguably a lot more appealing on a superficial level than Immortal’s earlier studio albums. While skillful organization of musical content makes careful listening to a track like “The Call of the Wintermoon” off the debut pay off in the long run, I will admit that earlier material sometimes falls short in individual riffs and solos, mainly because the band members were less technically skilled in the past. That attention to detail, though, rendered the old works more ambitious. In contrast, a couple of tracks here come off as especially contrived; for instance, “Ocean of Wounds”, which sounds like Abbath and company decided that they absolutely needed to have a mid-paced arena headbanger. Many of the tracks aren’t as obviously pop oriented, but they’re still pretty haphazard and unmemorable once you start memorizing the individual elements. 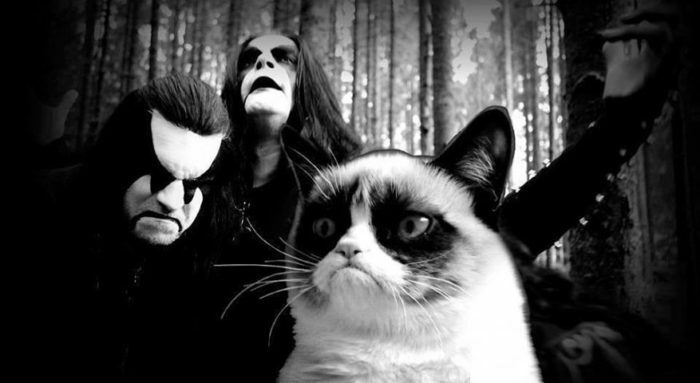 It should come as no surprise that I don’t exactly recommend Abbath. The main difference between this and most of the chaff is that I think the musicians involved could do better if they set their minds to it based on the fact that they have, although the subtleties of the past sometimes just don’t pay the bills. 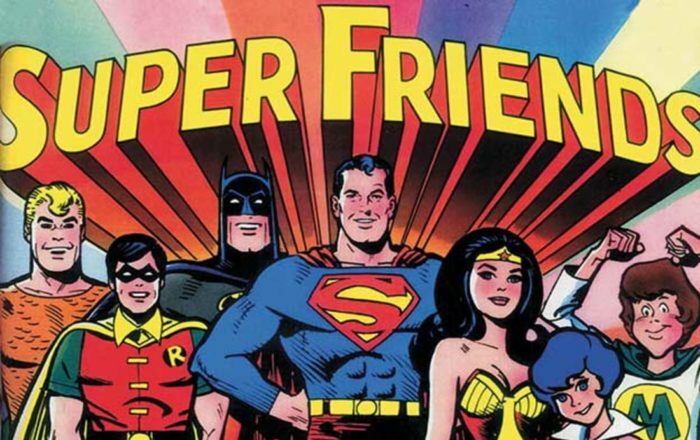 At the very least, a financially successful but vapid comeback is a different problem than continued effort from bands that never put out anything of value. 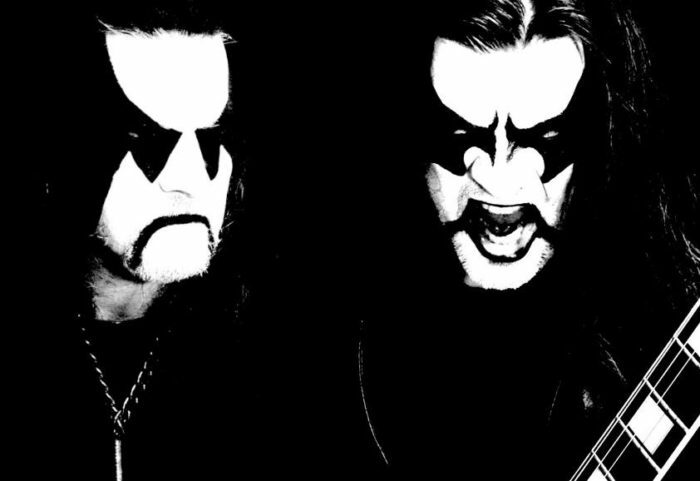 We’ve sampled a few of the tracks Olve Eikemo has released as part of the Abbath project. They certainly exist, that much I can tell you, but I personally wasn’t able to get much out of them beyond a certain level of instrumental proficiency. Response from the rest of the metal communities (curse their still-beating hearts) has been more positive, and Abbath’s proper solo debut will come out on January 22nd, along with a plethora of other albums we’ll have to at least give a perfunctory look. In the mean time, another track from this album (“Count the Dead“) has been released as a single, in case you didn’t already have enough clues about Abbath’s musical approach. 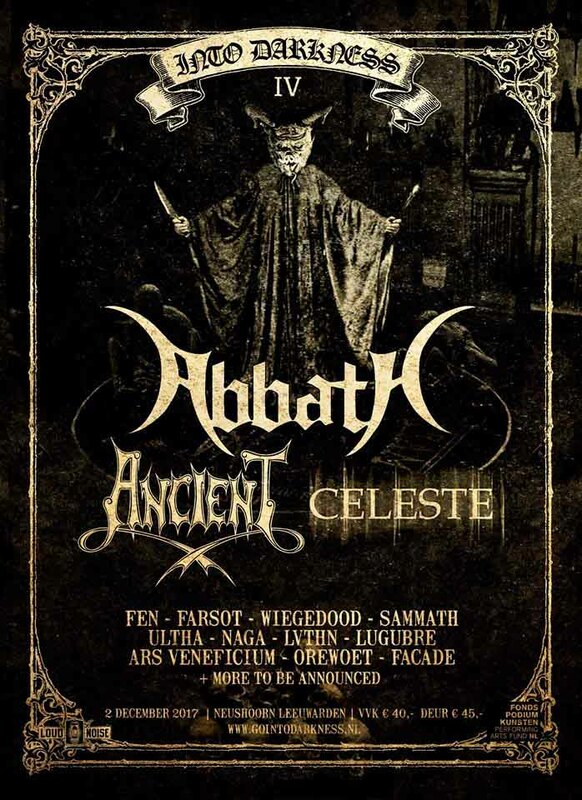 Furthermore, Abbath is headlining the 2016 Decibel Magazine Tour through March and April, so he’s definitely got a busy schedule ahead of him. Immortal’s ability to consistently release content since has fallen by the wayside since 2002 (although their quality was arguably ailing before that) between periods of legal disputes, side projects from band members, and that time in the 2000s when they were literally split up. Abbath has thrown his efforts into another side/solo project, and Season of Mist has seen fit to give us a sample from upcoming material – a semi-live studio track named “Fenrir Hunts”. This track sounds more overtly like death/black metal than much of the Immortal members’ recent work, which were generally more oriented towards older forms of metal in songwriting even when their aesthetics were not. “Fenrir Hunts” strikes this reviewer as yet another highly polished, technically sound song with some nods to the need for varied structure in an otherwise fairly standard formula. In short, an acceptable effort, but not one that particularly excites me for this release, or one that compels me to listen to it over previously proven and enshrined classics like Pure Holocaust. I can hope that the full album will be more interesting when it comes out (and the early state of this song suggests room for improvement), but it seems most likely that this will be another soul-crushingly “okay” album.